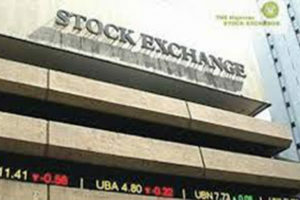 The Nigerian Stock Exchange (NSE) and Fund Managers Association of Nigeria, Association of Stockbroking Houses of Nigeria and the Central Securities Clearing System have launched a mutual fund trading and distribution platform to promote financial inclusion and enhance mutual visibility. The trading platform will facilitate ease of doing business in trading and distribution of mutual funds and also inspire small savers for business growth. The Head of Listing Business Division, NSE, Mr Olumide Bolumole, while speaking at the launch of the platform in Lagos said, “We are delighted to provide a solution that will enhance visibility for the listed mutual funds and promote financial inclusion while stimulating retail investor participation in our market. According to him, investors can pool funds through the platform into chosen basket of securities that have proven to be a veritable means to optimise returns and reduce risks. 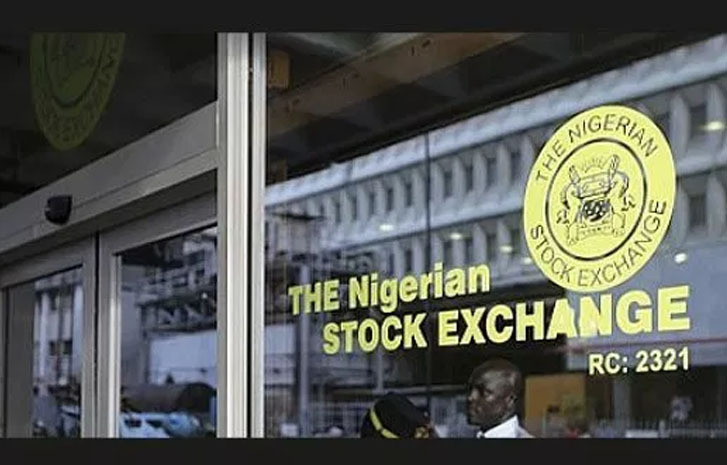 He noted that the trading platform would bring together market participants to facilitate electronic transactions with seamless interaction between the NSE, CSCS, fund managers and brokers dealers. 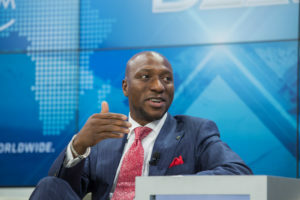 “Investors will have the benefit of a single view of their mutual fund investment and ease variety of transactions like subscription, redemption and cancellation, among others,” Bolumole added. The Managing Director/Chief Executive Officer, CSCS, Mr Haruna Jalo-Waziri, said the launch of the platform marked yet another milestone for the Nigerian capital market. He said he believed that the platform would serve as a step forward to improving the level of financial inclusion in Nigeria by giving investors varieties of investment products. 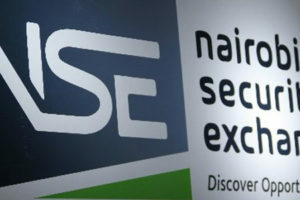 “As part of our commitment to providing far-reaching benefits to the capital market, CSCS Plc has proactively invested in technology that will enable us to provide seamless post-trade services to a wide range of financial instruments, including collective investment schemes,” Jalo-Waziri stated. The President, FMAN, Mr Dayo Obisan, said one of the initiatives in the FMAN five-year road map was to develop and implement a nationwide distribution/trading platform for mutual funds. According to him the NSE, CSCS, ASHON and the Securities and Exchange Commission have over the past 18 months worked closely with FMAN to attain the great milestone. The Chairman, ASHON, Chief Patrick Ezeagu, said the association was delighted to have been a part of the development and emergence of the memorandum trading platform. He said, “We cherish the relationship we have built in the course of this project with the FMAN and the NSE; we have the firm belief that this success story will transcend to other areas of the capital market,” he said. He informed that the project was directed at reawakening the small savers in order to take advantage of investing via mutual funds to have the synergistic benefit of a better return in the market.